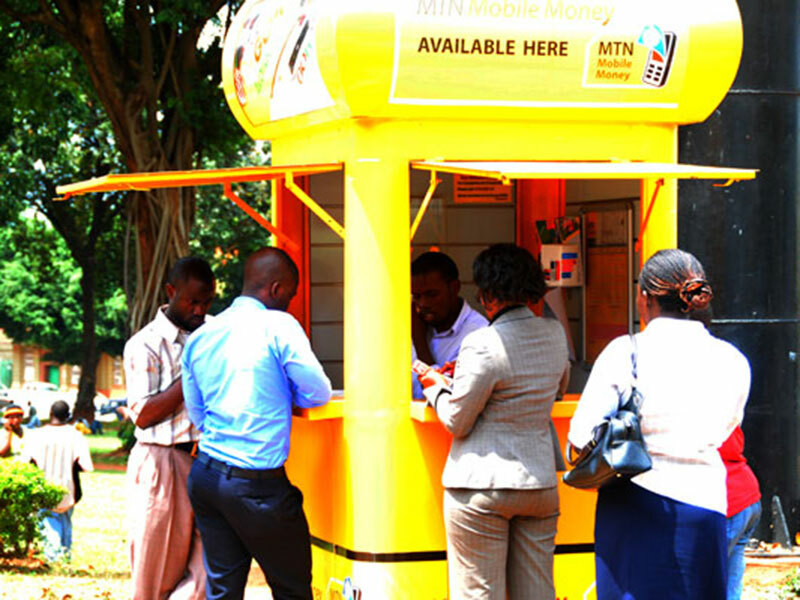 MTN subscribers seek service at an MTN booth. Courtesy photo. Uganda Communications Commission (UCC) has slammed MTN Uganda for flouting communication regulations something that can cost the company its operation licence. UCC says MTN changed its voice and data charges before securing the regulator’s approval. 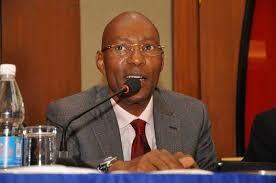 It now wants MTN Uganda’s largest mobile telecommunications company to explain why it ignored the regulations. UCC executive director Godfrey Mutabazi addresses journalists at a past event. Courtesy photo. “…the Commission directs that MTN provide a detailed justification for all price changes implemented in the last 12 months, for which the Commission was not notified in advance,” says a July 7 letter by UCC’s executive director Godfrey Mutabazi to MTNU’s chief executive officer. “Please note that this directive must be complied with in full, and the information requested must reach the Commission not later than close of business July 12, 2017,” the letter adds. The directive comes in the wake of complaints by many MTN subscribers who, through social media, said their data bundles (units to use Internet services) run out very fast. The bundles range from 10MBs, which cost Shs250 to 60MBs that go for Shs1, 000 and 700MBs, which cost Shs10, 000. Airtel, the second largest mobile phone service provider, charges Shs500 for 20MBs and Shs1, 000 for 50MBs. When it comes to voice calls, many MTN customers say the 60 seconds tick as fast as micro-seconds, making customers pay more than they should per minute. The complaints from customers never seemed to unsettle the telecommunication company, prompting some customers to bring the matter to the attention of the sector regulator.